The streets, architecture and aroma of New Orleans puts a romantic feel in the air throughout the year. 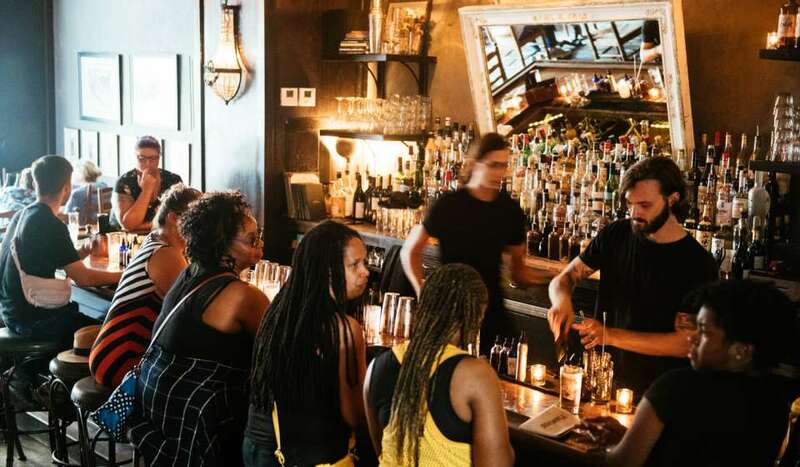 These elements paired with delectable foods and quaint settings make New Orleans the perfect romantic getaway, with dozens of date-night worthy restaurants. 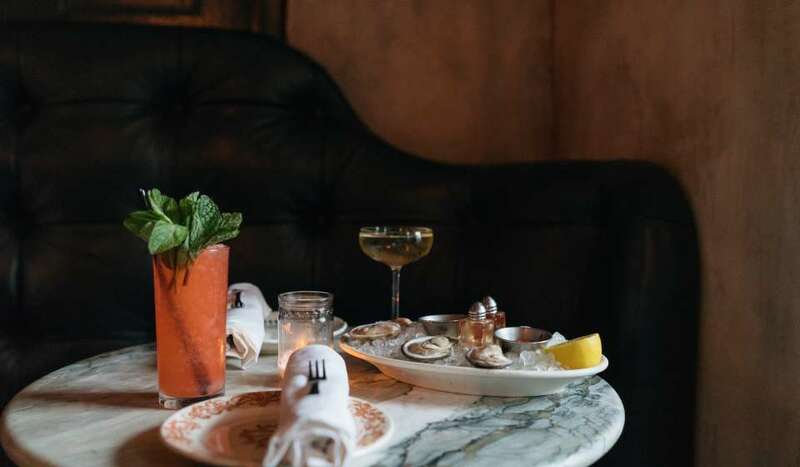 Whether it unfolds in French Quarter courtyards, Uptown bistros or beyond, we’ve rounded up our top picks for you and your date. 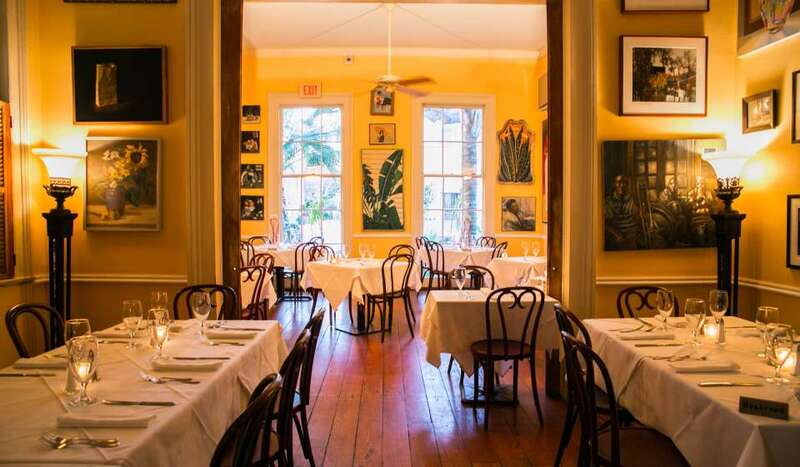 Set in a Creole cottage in the French Quarter, dine inside or outside in a classic historic courtyard with James Beard Award-winning dishes from Chef Susan Spicer. Brunch makes for a unique New Orleans date in itself, and Coquette is the perfect spot for just that. They’re also known for monthly “no menu” dinners on Tuesday evenings that can add elements of surprise to your night. 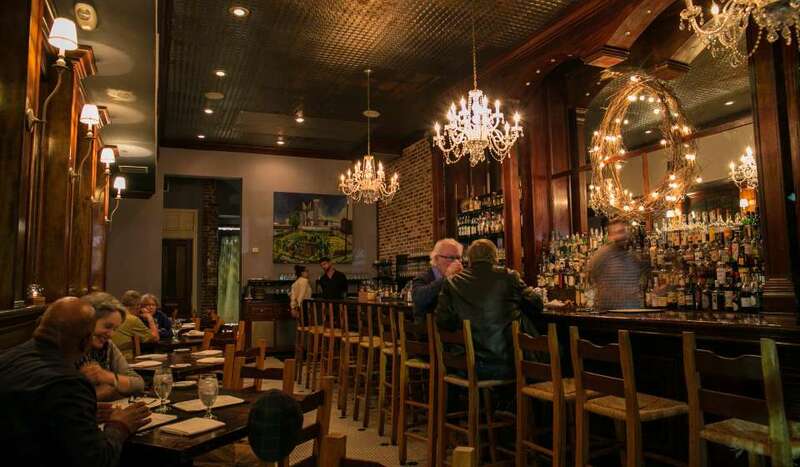 Tucked off the French Quarter across from the Treme neighborhood, Meauxbar is a fun spot in a intimate setting. The menu consists of French food and unique cocktails. The colorful artwork, white tablecloths and gracious owner add a certain charm to this Uptown establishment. The three-course dinners are always topnotch and uniquely New Orleans. 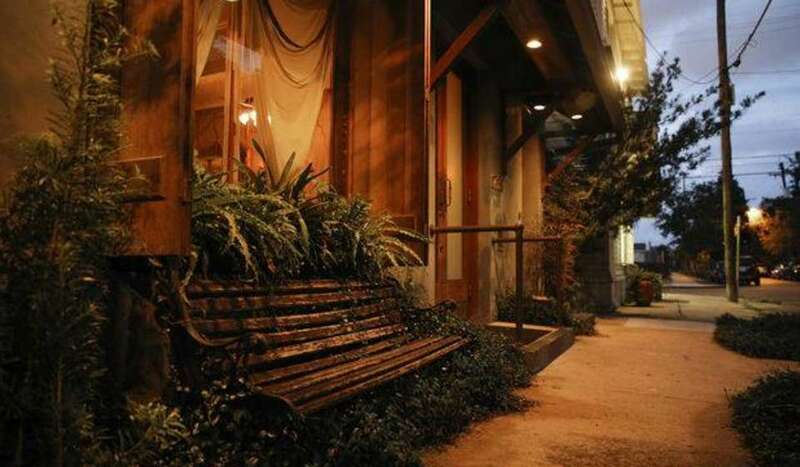 Just off Jackson Square, you’ll find this dimly lit carriage house and courtyard. The craft cocktails, killer playlist and French Quarter charm make it great for a first date and beyond. 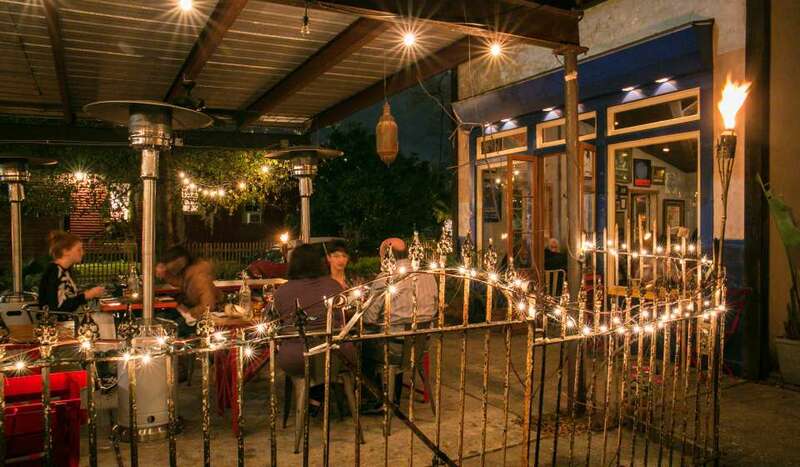 Dine under stringed lights at this hidden gem in the Ninth Ward. 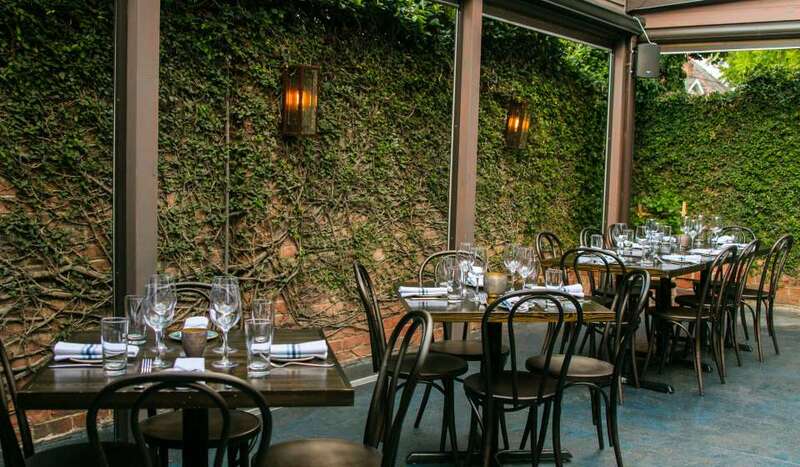 Authentic French food, including specialty canned seafood flown in directly from France, can be found on the seasonal menu tucked behind a wooden fence. This upscale restaurant is off the beaten path in the Uptown neighborhood, but is a local treasure. The warm ambiance and delicious food will be sure to impress your date. 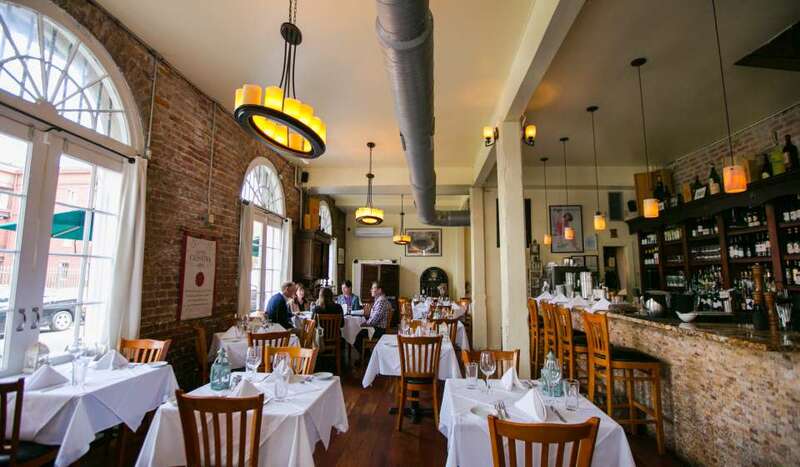 Located Uptown on Magazine Street, this italian restaurant includes courtyard and inside seating which are equally as intimate and cozy. Calling all seafood lovers. The cocktails, raw bar and dim lighting at this Warehouse District eatery are sure to set the mood. 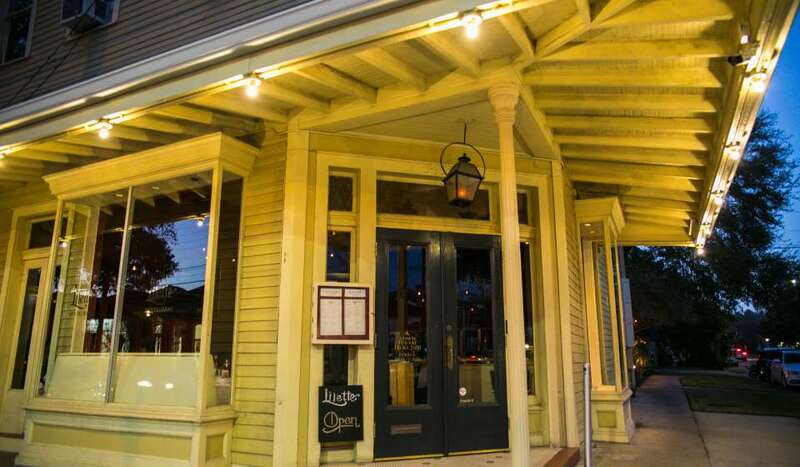 This open-aired Mid-City cafe was built around an oak tree and screams France. The setting is unlike anywhere else in the city and add its own kind of romance. 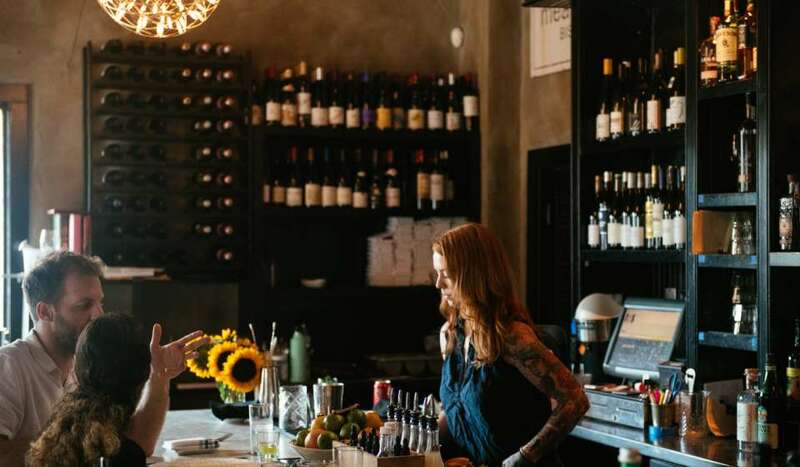 Whether you dine inside or out, this Magazine street establishment is a must-try for date night. The food is consistently delicious and the sultry vibe will make your date feel loved. 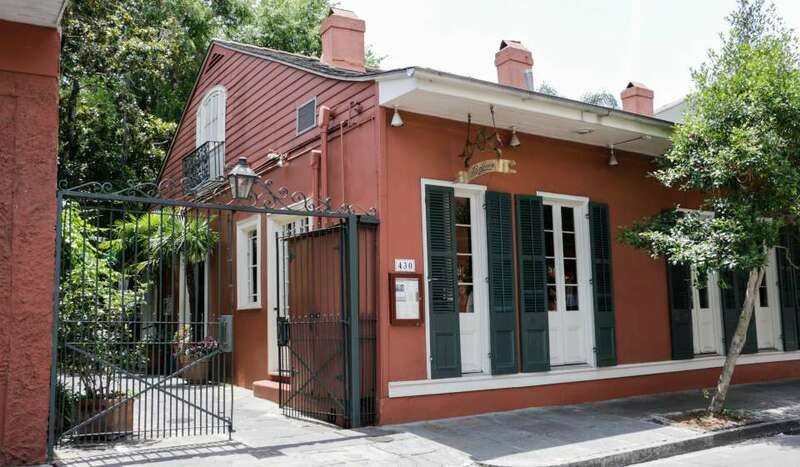 Located in the Lower French Quarter, this restaurant exudes French Quarter elegance in a quaint setting. The authentic Italian dishes and friendly staff will make you and your date feel welcomed. Need more inspiration? 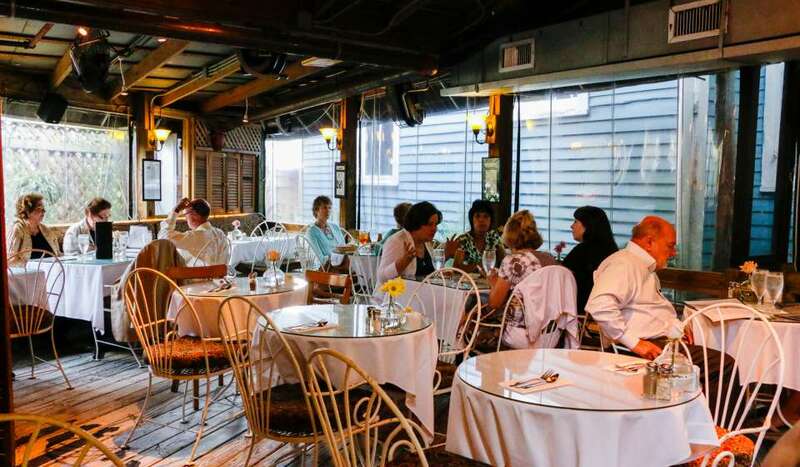 See a full list of New Orleans’ most romantic restaurants here.